Another typical Cornish woodland scene. 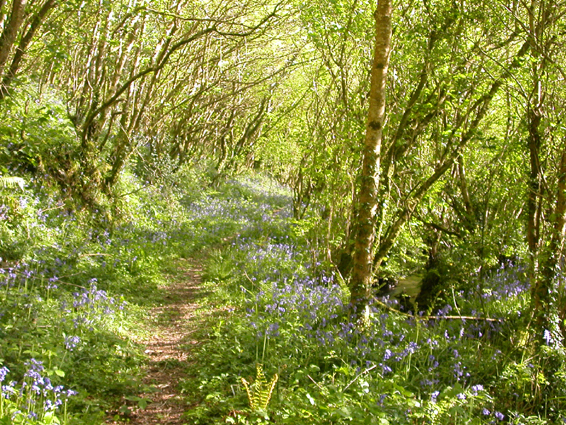 Picture taken at ancient woodland close to St Kew Highway, near Camelford. To walk along these paths is to experience a peace and tranquility unimaginable in our current lifestyles.